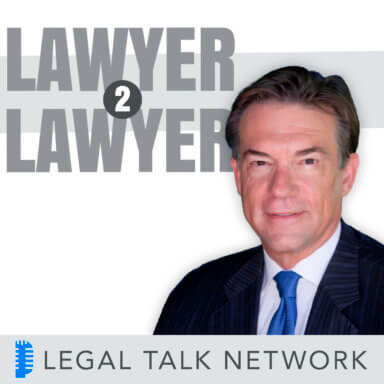 On Lawyer 2 Lawyer, we will explore the world of “Legal Wikis.” Are they helping or hurting the law? What does the future hold for Wikis? Are we reshaping years and years of facts through the click of a button? Join co-hosts and Law.com bloggers, J. Craig Williams and Bob Ambrogi as they hear from the experts: Martin Farley, an Intellectual Property Law librarian at Freshfields Bruckhaus Deringer in London, Tom Mighell, Senior Counsel and Litigation Technology Support Coordinator at Cowles & Thompson in Dallas and Daniel N. Lewis, entrepreneur and Vice President of Business Development and General Counsel of Wikia, Inc. Don’t miss this show!